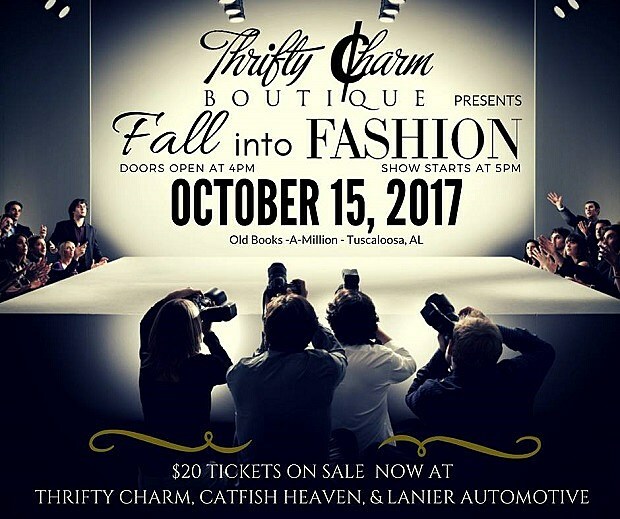 Fashionistas everywhere have been counting down the days to Thrifty Charm's fashion show, but the threat of inclement weather has led to the show being postponed. Oh, it's still going down, just with a new date! The show will take place at the former Books-A-Million location at the corner of Skyland Boulevard and McFarland Boulevard on Sunday, October 15. So, if you had a special outfit planned for the event, you can still wear it. Just sit it to the side and break it out next Sunday!